And now, New York City residents with disabilities are adding their names to the list. 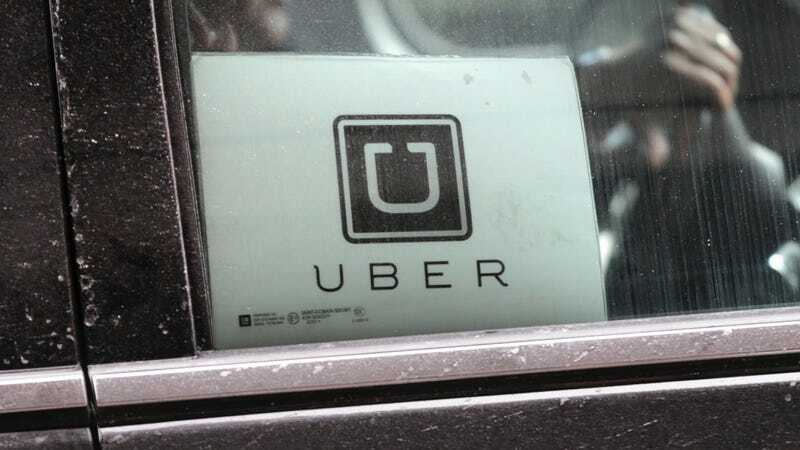 Disability Rights Advocates, a non-profit advocacy group, filed a class action lawsuit against Uber in the State Supreme Court in Manhattan alleging the rideshare service violated the city’s anti-discrimination law through denying equal services to individuals using wheelchairs. The complaint says of the 58,000 vehicles Uber operates in the five NYC boroughs, fewer than 100 offer limps or ramps—making the company 99.9 percent inaccessible to those in wheelchairs. The case argues Uber could significantly improve mobility for those with disabilities, since 80 percent of subway stations are inaccessible to those who can’t use stairs and busses can be slow and don’t reach all neighborhoods. “Taxi and livery services like Uber are as much a part of New York City’s transportation network as buses and subways, which makes Uber’s discriminatory and illegal practices even more angering for potential customers like me,” Edith Prentiss, Chair of the Taxis For All Campaign, one of the plaintiffs on the case, said in a statement. To aid passengers in wheelchairs, the ride-hailing giant introduced uberWAV, a program that connects riders with paratransit drivers equipped with ramps or lifts. The company introduced the NYC pilot program in August 2016 and vowed to expand the service overtime.